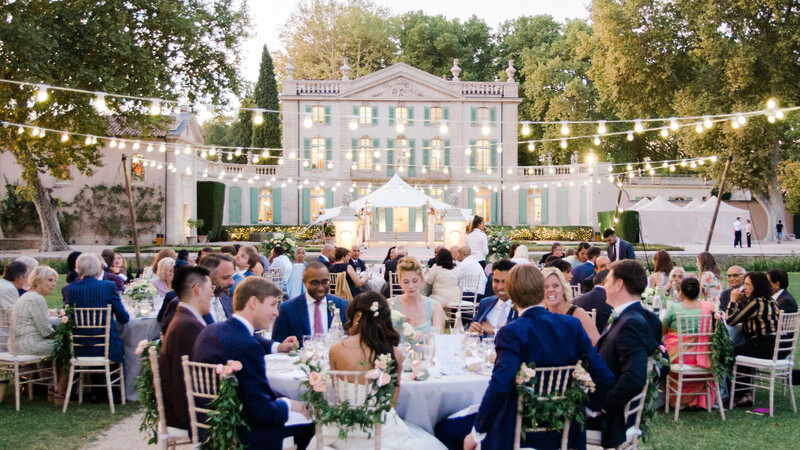 In exceptional 20-acre grounds, a host of spaces await you: whether the château courtyard, the patio at the water’s edge, the swimming pool, or the different sports facilities, each spot will meet your wildest dreams. 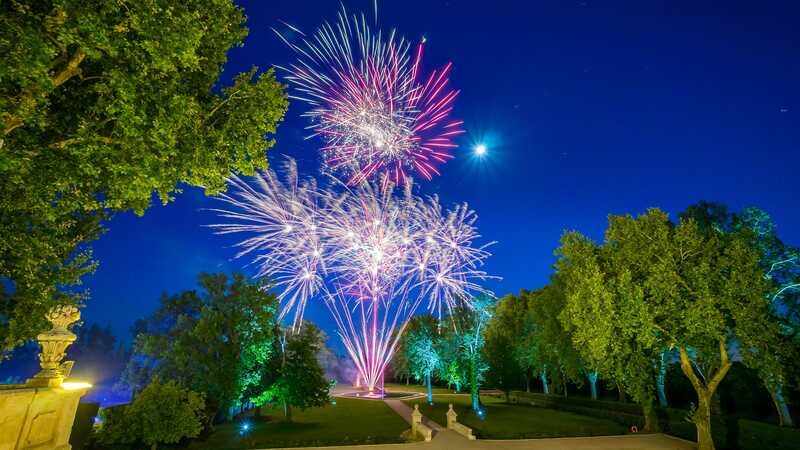 Its prestigious setting will make your stay or reception a magical, enchanting moment with the possibility of concluding fireworks. 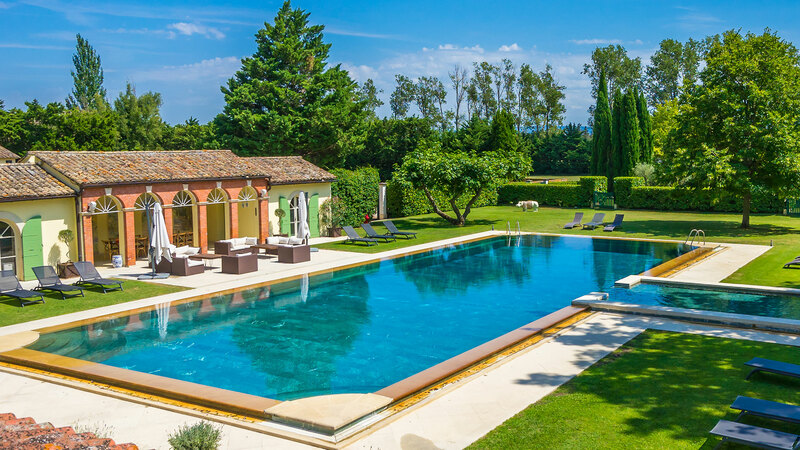 The 16 rooms in the Château and the Farm offer you the possibility of accommodating 29 guests throughout your stay, with access to the many sports facilities and infinity pool. 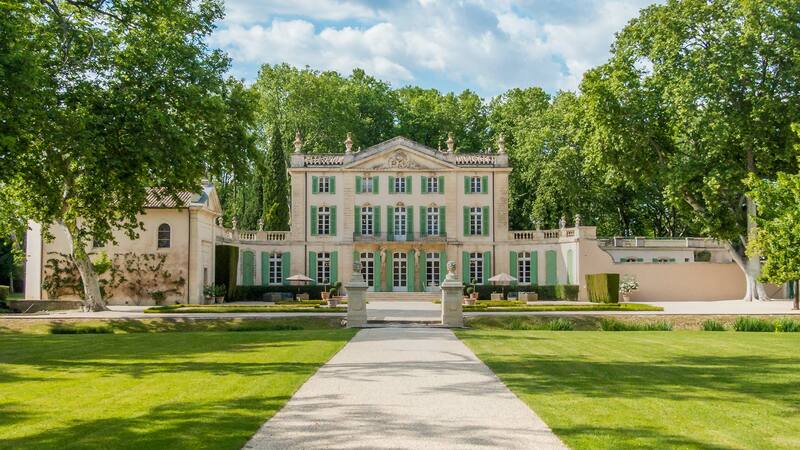 Located at the heart of Provence, near Orange and Avignon, and surrounded by vines, the Château de Tourreau with its avenue of century-old trees leads you directly to the house. 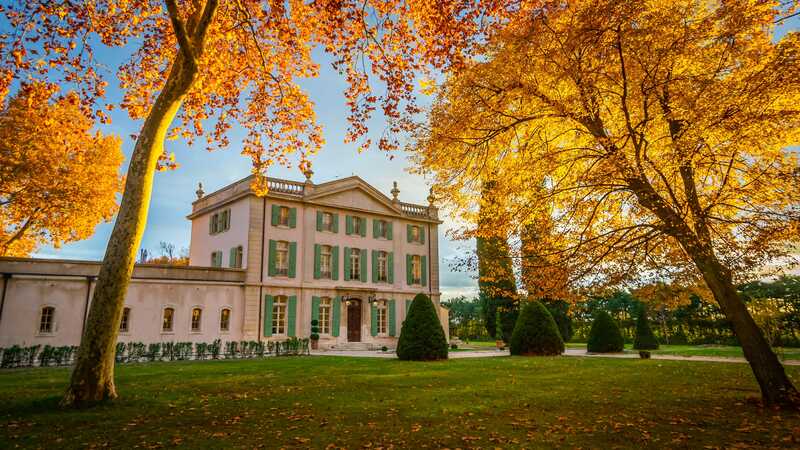 A magnificent property this place is magical! 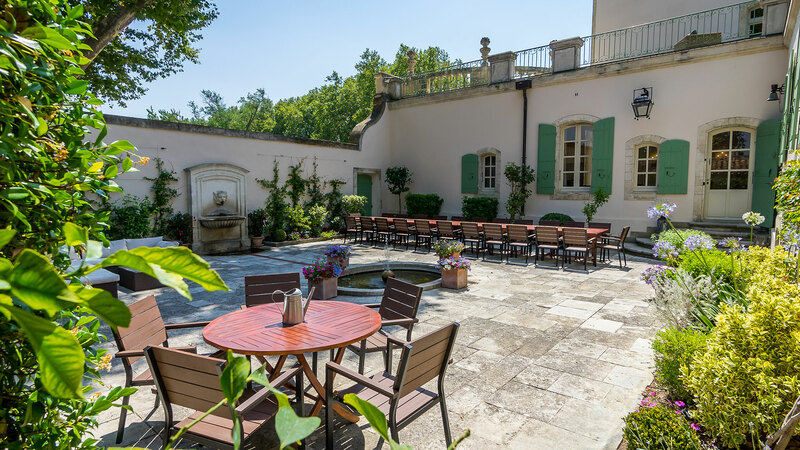 We spent an amazing week at the Chateau de Tourreau alongside our friends and family! 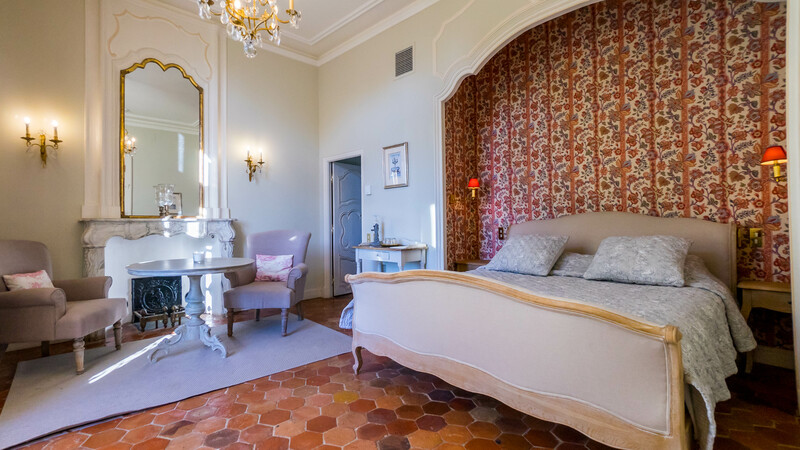 Everything was perfect from start to finish thanks to the team of the castle of tourreau.